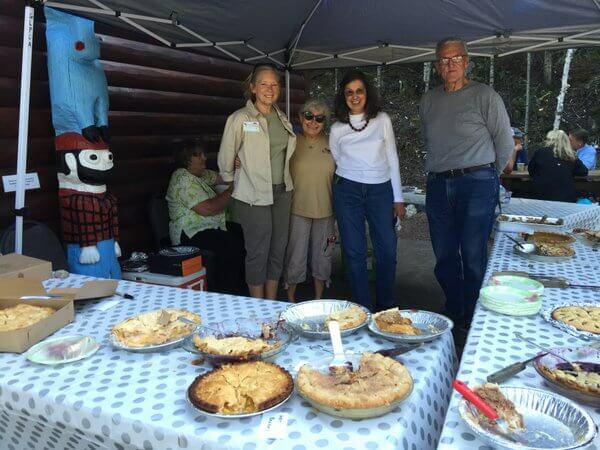 The Gunflint Trail Historical Society and Chik-Wauk Museum & Nature Center is hosting their annual Old Fashioned Pie and Ice Cream Social. You can purchase a slice of local homemade pie ala mode for $5. 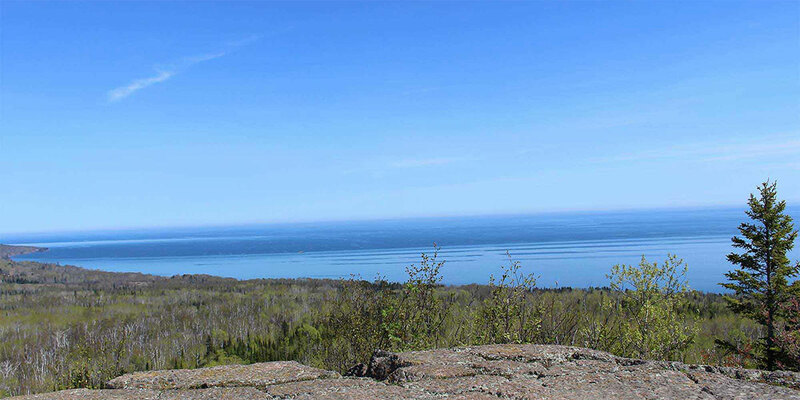 All proceeds help with the daily operations of Chik-Wauk Museum and Nature Center. Don’t forget to also check out the sidewalk sale located on the front porch of Chik-Wauk Museum. Hope to see you at this end of the season event.